I’m starting a new blog series today about commitment and small groups, which is kind of ironic, in a way, because this is my first post of 2014. I’ll try to do better … I promise. WHY is commitment even important in a group? WHAT is your group committed to? Christ? Growing in Christlikeness? One another? The group itself? A mission? Mutual discipleship and accountability? Something else? WHAT are the most vital commitments in a small group? Can you be committed to Christ without being committed to a group of God’s people? 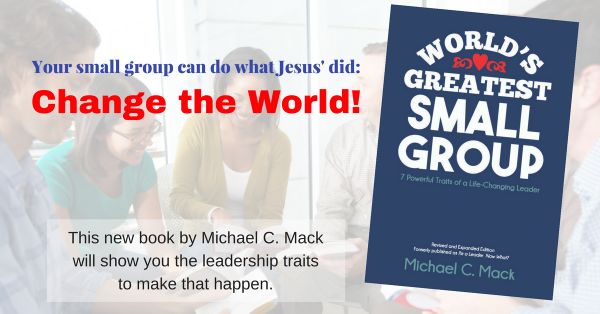 Do all small groups have the same level of commitment? What additional questions would you ask about this topic? I’ll try to add your question to the list. Here is a picture of a small group that I know are committed to one another. This is a group at Northeast Christian Church led by Blake and Angie Spencer (center). As a group they all went out and got tattoos together. That’s commitment! How’s your small group doing?